Comfort Shoes Direct supplies footwear to the Medical and Hospitality industries as well as specialised comfort shoes to lifestyle villages and aged care facilities. With over 45 years’ experience in the footwear industry, including 10 years’ working alongside podiatrists, I have brought together an extensive range of footwear specifically aimed at key areas of need. How often do people say “ My feet are killing me “, or at the end of the day think to themselves “ I can’t wait to put my feet up “? I used to hear that a lot in the podiatry clinic. What I have aimed to achieve with my service, is to provide shoes to people in those facilities and give them Happy Feet. The service I offer is quite unique in that my mobile shoe store will come to you, whether it be the staff room at a hospital or the community room within a lifestyle village or aged care facility; all sales and orders are transacted directly with staff members or residents as the case may be, and for those individuals who I can’t see directly, orders can be placed online. 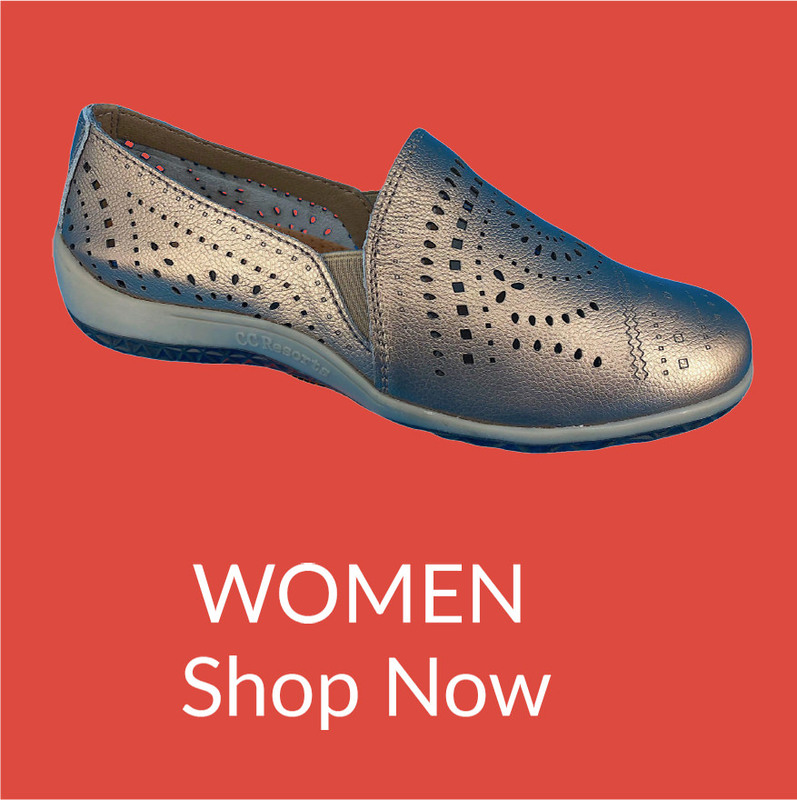 Some of the shoes are industry related, for example, the nurses’ shoes tend to be washable leather with slip resistant soles while shoes for the lifestyle villages tend to be lightweight and flexible. 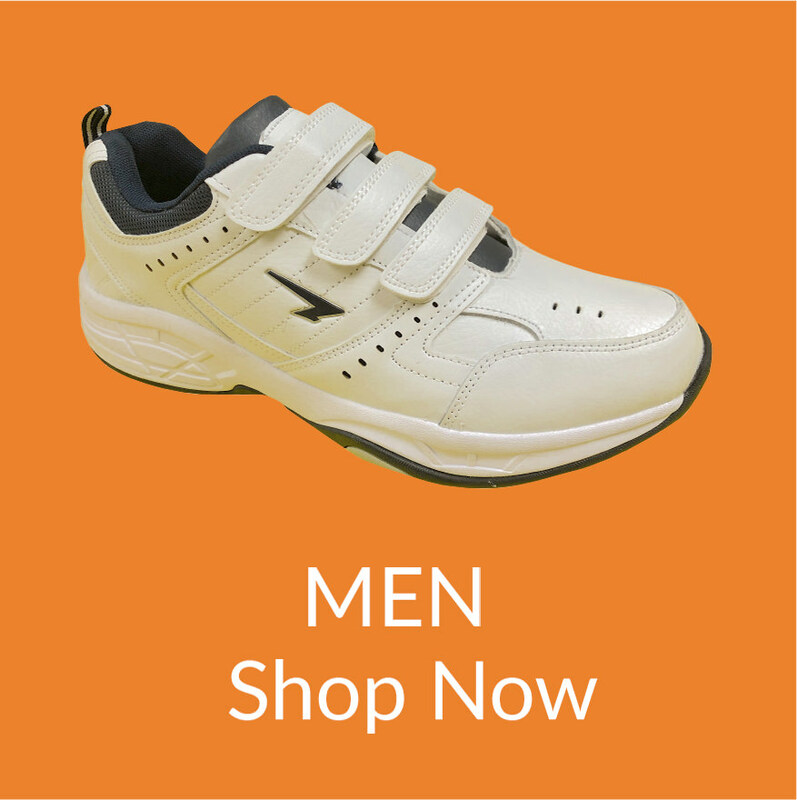 A common theme for all the shoes is that they be extremely comfortable and competitively priced. I have strived to make sure the shoes I offer are generally the best value you’ll see. For happy feet, give Nigel a call!